From the vibrant crystal clear waters of St Ives to the fascinating Lost Gardens of Heligan, Cornwall’s magical coastline is full of unique wonders for walkers to discover. Follow trails along the region’s rugged cliffs and golden beaches and learn about its rich history, dating back to the legend of King Arthur. Alternatively, you can head to Dorset and follow in the footsteps of writer Thomas Hardy by exploring the stunning countryside that inspired his novels and poetry. Follow Roman roads through beautiful villages or visit the region’s iconic coastline – most recently used for the TV drama, Broadchurch. Or follow trails through the pastoral landscapes of Somerset and the Mendip Hills. 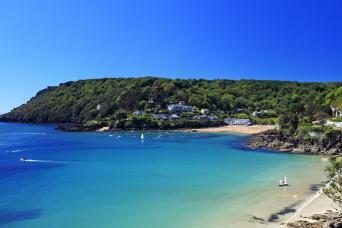 Gateway to the English Riviera, Devon, is full of hidden coves and vibrant seaside towns to explore. 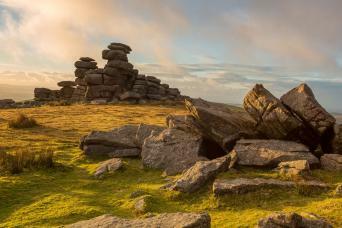 It is also home to Dartmoor National Park, where you can admire the rugged beauty of the Devonshire moors and discover a range of Neolithic hidden gems. 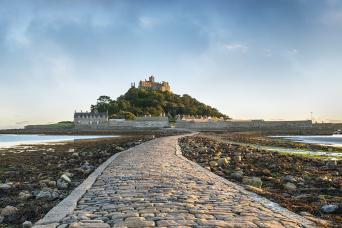 Underlining all of these tours is the UK's longest walking route, the South West Coast Path. 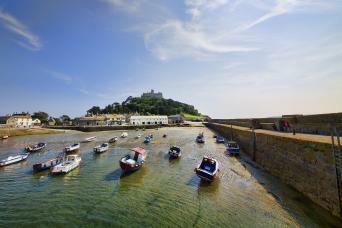 A self-guided walking tour experiencing the highlights of Cornwall’s south coast. 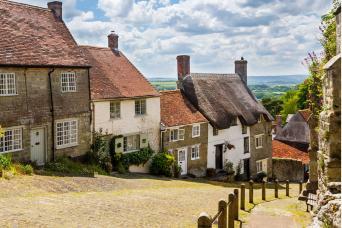 Take a long weekend to explore these classic and quintessentially English Dorset landscapes, staying in charming and high quality inns and guesthouses. 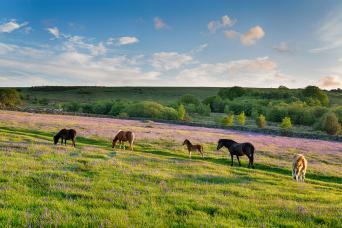 A 2-centre self-guided walking tour exploring Dartmoor and Devon’s Jurassic Coast. 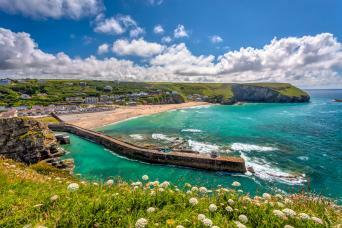 This self-guided walking tour in Cornwall immerses you in luxury as you stay in some of the best hotels this area has to offer including celebrity chef Rick Stein's hotel in Padstow. 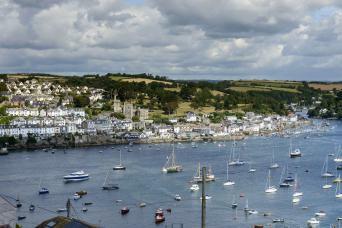 This tour also features small Cornish fishing ports, legends of Phoenician traders, pirates, coves and the pilgrimage route of Michael’s Way. A self-guided walking tour experiencing the highlights of Devon’s north coast, including Exmoor National Park. A 3-centre stay in Westward Ho!, Ilfracombe and Lynmouth, where Exmoor meets the sea. 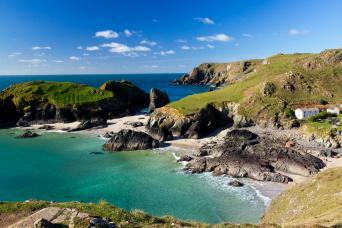 Discover some of the best walks South Cornwall has to offer and stay in two of this area’s finest luxury hotels. A self-guided walking tour exploring South Devon and the coastline known as the “English Riviera”. 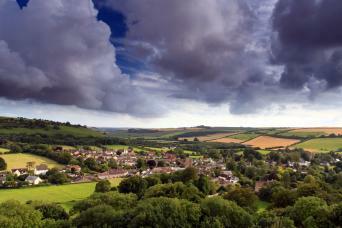 Explore the rural idyll of Thomas Hardy’s Dorset staying in charming and characterful inns and guesthouses.